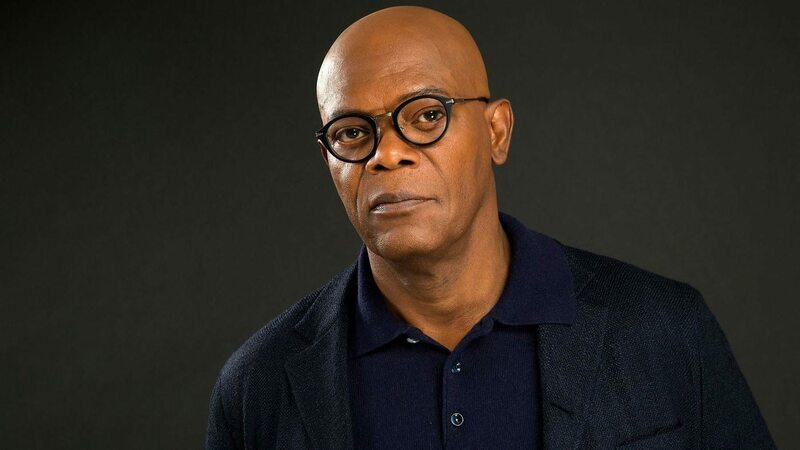 Washington D.C. (March 15, 2018) – Samuel L. Jackson will receive the “2018 Cinema Icon Award,” it was announced today by Mitch Neuhauser, Managing Director of CinemaCon. CinemaCon, the official convention of The National Association of Theatre Owners (NATO), will be held April 23-26, 2018, at Caesars Palace in Las Vegas. Jackson will be presented with this special honor at the “CinemaCon Big Screen Achievement Awards” ceremony, which takes place on the evening of Thursday, April 26, at The Colosseum at Caesars Palace—hosted by the Coca-Cola Company, the official presenting sponsor of CinemaCon. Early next year Jackson will return as Elijah Price, known also by his pseudonym Mr. Glass, as M. Night Shyamalan brings together the narratives of Touchstone’s ”Unbreakable” and Universal’s “Split” for an all new comic-book thriller “Glass,” to be released by Universal Pictures in North America on January 18, 2019, and by Buena Vista International abroad. Bruce Willis will return in his role of David Dunn from “Unbreakable,” and James McAvoy and Anya Taylor-Joy will reprise their roles as Kevin Wendell Crumb and the multiple identities who reside within and Casey Cook, the only captive to survive an encounter with The Beast. Joining the all-star cast are “Unbreakable’s” Spencer Treat Clark and Charlayne Woodard, who reprise their roles as Dunn’s son and Price’s mother, as well as Golden Globe Award winner Sarah Paulson. “Glass” is produced by Shyamalan and Blumhouse Production’s Jason Blum along with Ashwin Rajan and Marc Bienstock and Steven Schneider, who executive produces. Jackson recently wrapped production on New Line’s “Son of Shaft” and is currently in production on Marvel’s “Captain Marvel” opposite Brie Larson. Jackson will next be seen in “Avengers: Infinity War,” which arrives on April 27, 2018, and will reprise his role as Frozone in Disney/Pixar’s highly anticipated sequel, “The Incredibles 2,” which opens June 15, 2018. CinemaCon will attract upwards of 6,000 motion picture professionals from all facets of the industry–from exhibition and distribution, to the equipment and concession areas – all on hand to celebrate the movie-going experience and the cinema industry. From exclusive Hollywood product presentations highlighting a slate of upcoming films, to must-see premiere feature screenings, to the biggest stars, producers and directors, CinemaCon will help jumpstart the excitement and buzz that surrounds the summer season at the box office.